Air Cooling Energy was founded to take our expertise in heating and cooling and combining those skills with our design, planning and efficiency capability. We don’t just install a unit and walk away, we help you plan for the future and maintain your environment’s comfort level for every scenario. 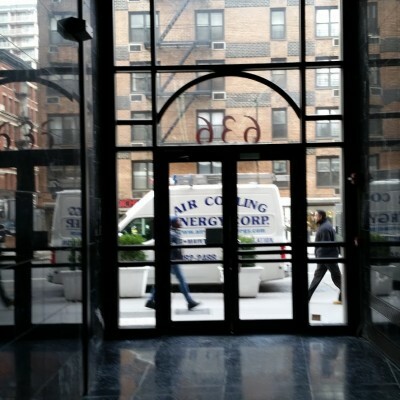 If you are in need of a new system or need a reputable and reliable company to maintain and service your current system call Air Cooling Energy today for a free estimate – 212-982-2488. 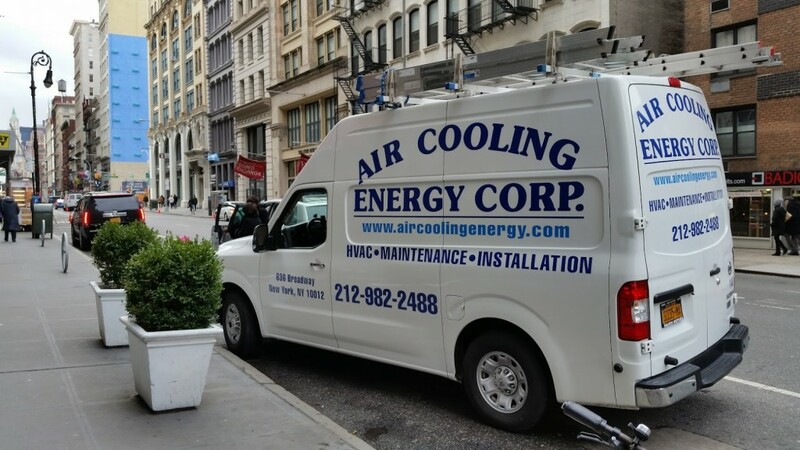 Air Cooling Energy Corp. has been serving Manhattan, New York, as well as the surrounding areas and boroughs for over 20 years. 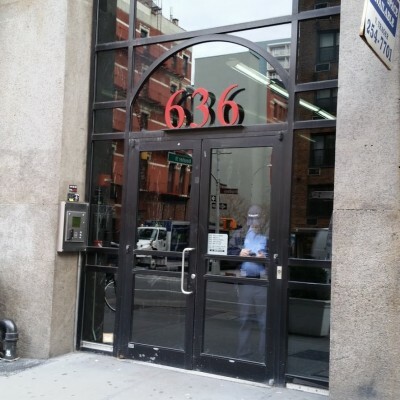 We have provided our friends, neighbors, family, and fellow New Yorkers the very best in air conditioning services since the moment we opened our doors. 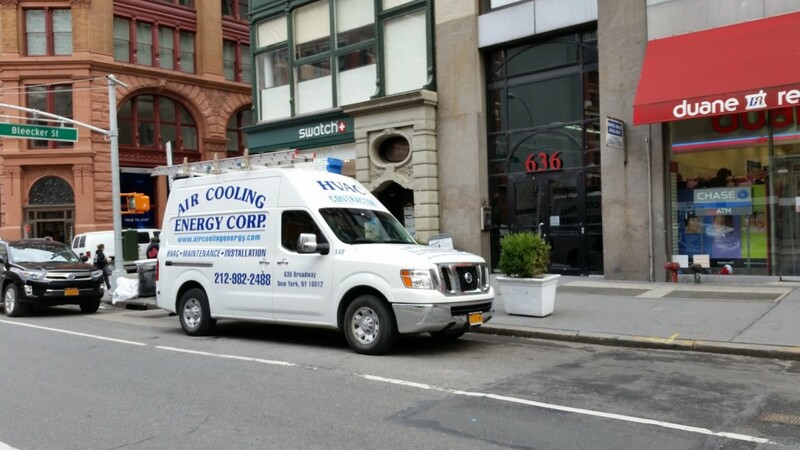 Air Cooling Energy Corp. takes pride in offering expert and professional work, as well excellent and unmatched customer service. 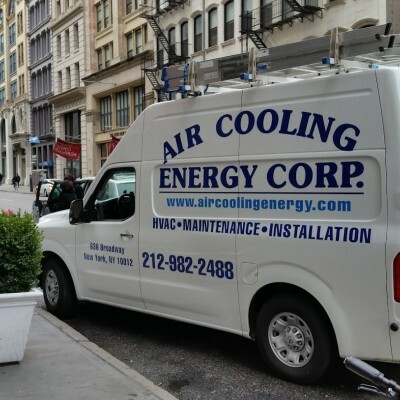 As citizens of New York City ourselves, the staff at Air Cooling Energy Corp. understand how a functional and efficient air cooling system can make or break your New York life. Sweaty New York summers necessitate relief, and since we all can’t pack into the Hamptons, we must turn to our air conditioners for help. 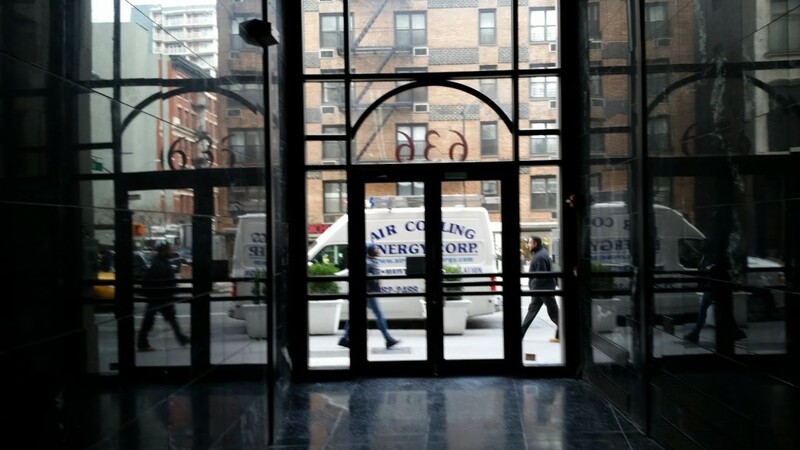 Air Cooling Energy Corp. is all about efficient and superior service. 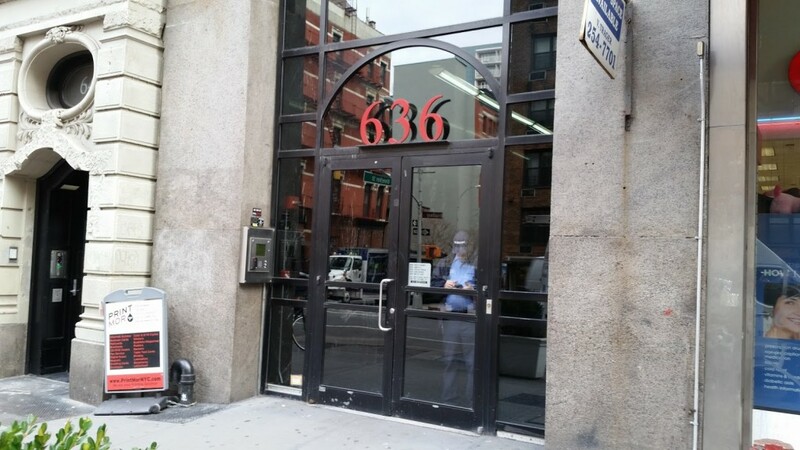 Because your air conditioning is crucial, we know our work is, too. That is why we make it our priority to be available for 24-hour emergency service as well as normal daytime appointments. We promise to work with you to come up with scheduling solutions, so you and your family or coworkers can keep cool as soon as possible. Here at Air Cooling Energy Corp., we strive to cultivate lasting professional relationships. We will never install a unit and walk away, but rather will create and carry out a personalized maintenance plan that will keep your residential or commercial air conditioner working for years to come. 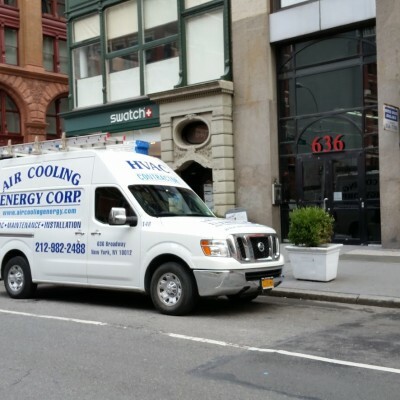 With our focus on customer service, energy efficiency, affordability, and lasting system function, Air Cooling Energy Corp. is Manhattan’s number one choice for air conditioning services. Give us a call or visit us today to learn more about how we can help you and your business or home stay cool.